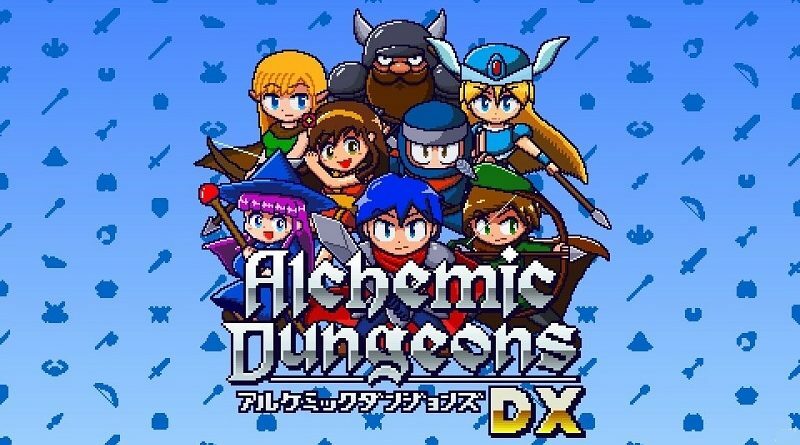 Today’s Nintendo eShop news: Kickstarter campaign now live for Summer in Mara, screenshots for Alchemic Dungeons DX and ACA NeoGeo Puzzle Bobble 2, Ganbare! 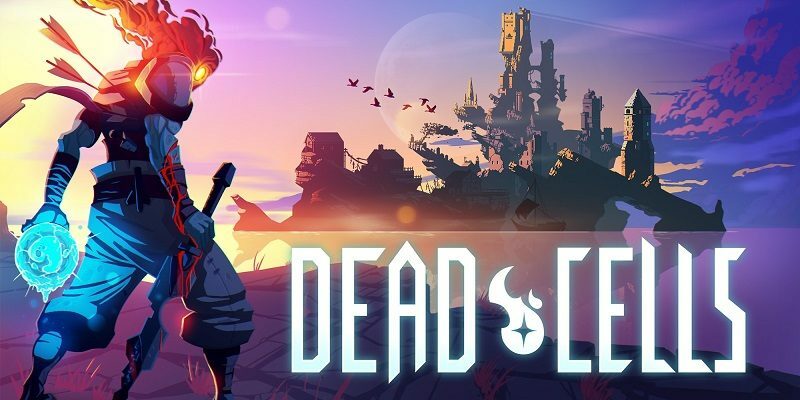 Super Strikers announced for the Nintendo Switch, and latest screenshots for Dungreed and Solstice Chronicles: MIA! 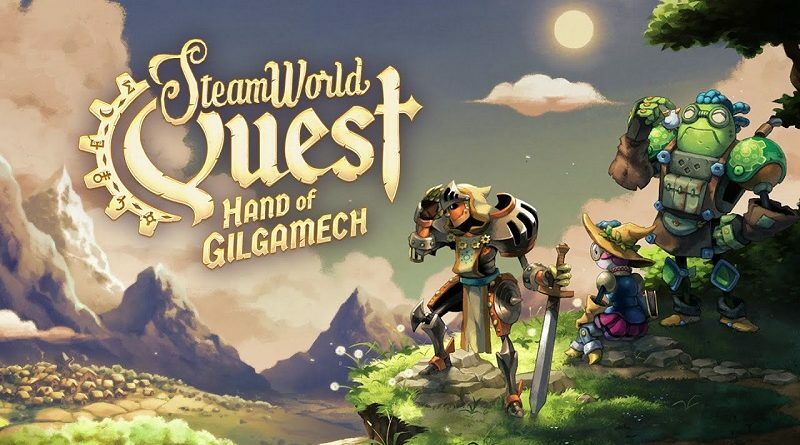 Today’s Nintendo eShop news: a few more details about SteamWorld Quest: Hand of Gilgamech, one screenshot for Super Cane Magic Zero, character art for Summer in Mara, Devlog video for Plague in Us, latest video clips for Wargroove, Windjammers 2, and Dark Devotion, launch trailers for Pikuniku and Flowlines VS., and latest video for Ultimate Chicken Horse!